In West Virginia, landowners often deal with oil and gas companies without realizing those negotiations will affect generations of their families. Oil and gas law involves a broad range of categories that can affect landowners both financially and environmentally. 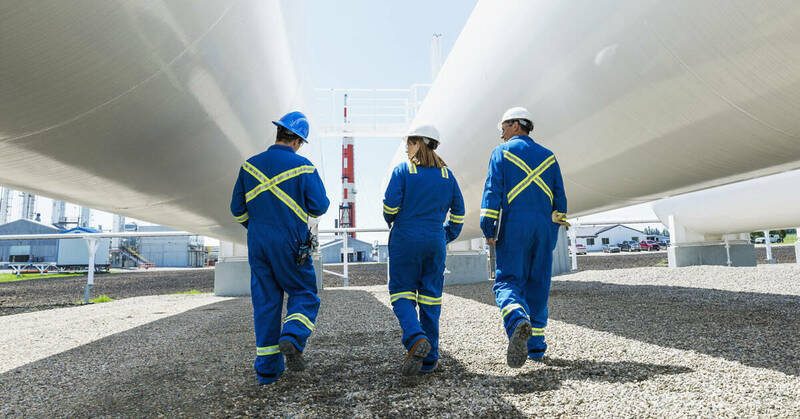 Any dispute before, during or after an oil and gas project can be very disruptive, causing major delays and costly litigation. DON’T STAND BY AND LET OIL AND GAS COMPANIES DEPRIVE YOU OF YOUR RIGHTS. Call us TODAY at 304 741-5565. To ensure your rights and obtain a maximum recovery, it is important to work with a law firm that has a reputation of excellence and a foundation of experience. LACY LAW has represented clients throughout West Virginia for over 40 years resulting in million dollar and multi-million dollar settlements. We are part of a small percentage of lawyers in the United States recognized by other law firms for legal expertise and ethical conduct. As such, LACY LAW is nationally recognized for legal ability and professionalism. We have an established record of success in representing clients who have been damaged or injured by others whether it be from a car accident, mining accident, medical malpractice, birth injuries, cerebral palsy, trucking accident, mesothelioma, wrongful death or other catastrophic events. We are trial lawyers who will fight for your cause! You owe us nothing unless we recover damages for you. If you can’t come to us, we will come to you!